D.C. leaders are searching for answers and proposing policy changes to quell the violence as the city's homicide rate continues to climb. 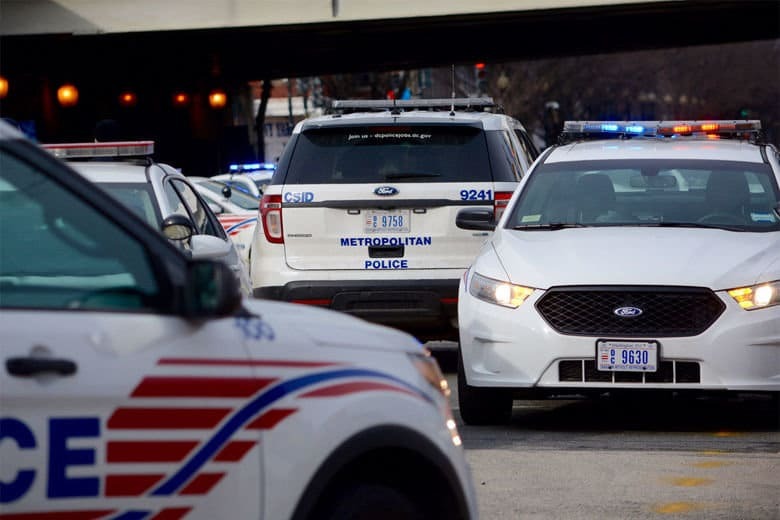 Just after 1:30 a.m. Sunday, D.C. police officers rushed into an apartment building at the corner of Wagner Street and Skyland Place, SE to find Montray Brown dying from multiple gunshot wounds, police said. Brown was 28 years old. This is the 45th homicide in the District this year, according to police statistics. It’s a rising figure that’s increasingly disconcerting city leaders and law enforcement. Gray supports a violence interruption program out of Attorney General Karl Racine’s office that’s seeing success, but Gray is also proposing a bill to offer tax incentives to D.C. first responders. It’s in the early stages. Named the “First Responder Income Tax Exclusion Amendment Act of 2019,” the legislation is assigned to the Committee on the Judiciary and Public Safety. However, it does not outline in detail how much of a tax incentive is proposed for D.C. police officers and firefighters.